Last 23 of July, Josetxo Moreno died. He was one of the founding partners of Golem and a distributor committed with auteur cinema. In Arena we meet Josetxo very well and he helped us a lot with his wise advices. For us, Josetxo was a nice guy, a good friend. But for the cinema world, Josetxo was one of the essentials persons for the national distribution. This year, San Sebastian Film Festival will render a deserved tribute to Josetxo. 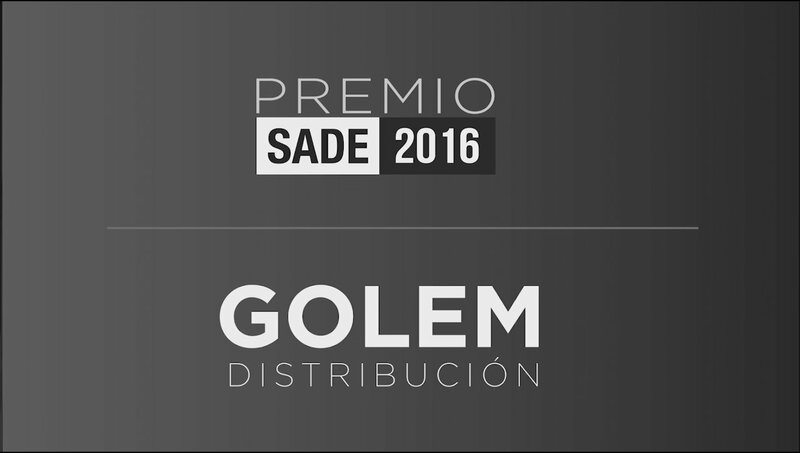 Recently Golem has received the III Sade Award for having brought to the audience a different cinema. Here you have a link to the video that has been made for the ocasion. They are needed many people like Josetxo in cinema world and in life in general. Have a good trip and long live the cinema!